Alstom, NTL et la Régie des Transports Communautaires Rochelais (RTCR) testent Aptis du 14 au 23 mai sur la ligne Illico 4 du réseau Yelo, en conditions réelles d’exploitation. 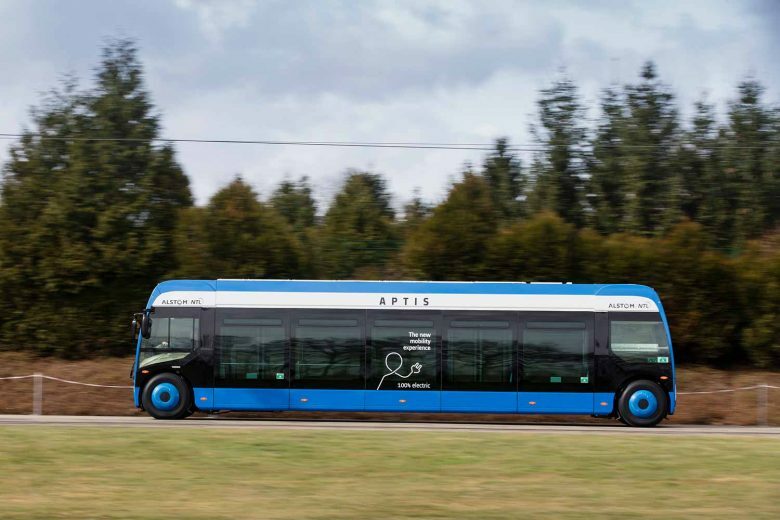 Alstom and its subsidiary NTL  are sending Aptis, a new experience of mobility, on a three-week roadshow in the Netherlands. 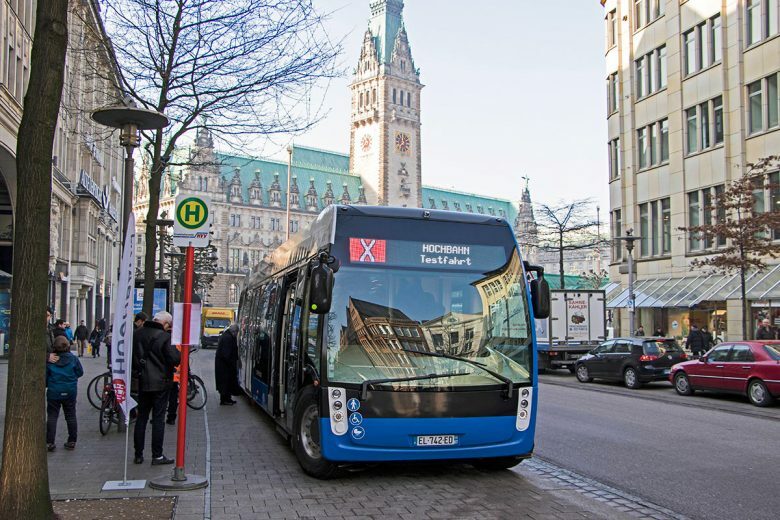 Alstom and its subsidiary NTL  are sending Aptis, a new experience of mobility, on a roadshow in Germany. 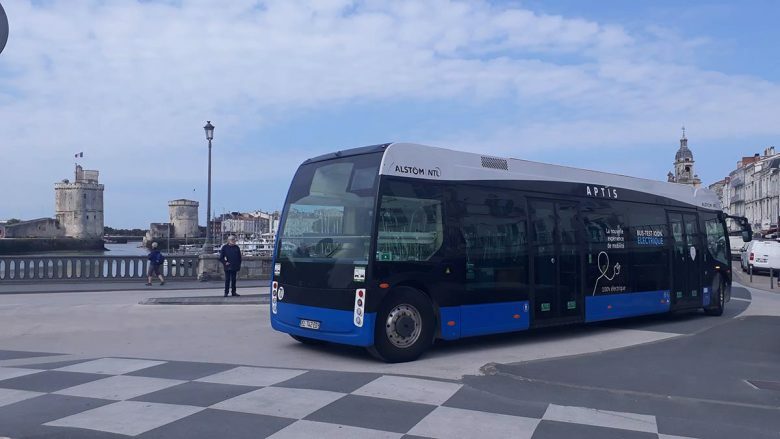 Alstom, NTL and the RTM is testing Aptis from 5-12 January on line 82 of the Aix-Marseille Provence Méditerranée Metropole network, under real operating conditions. 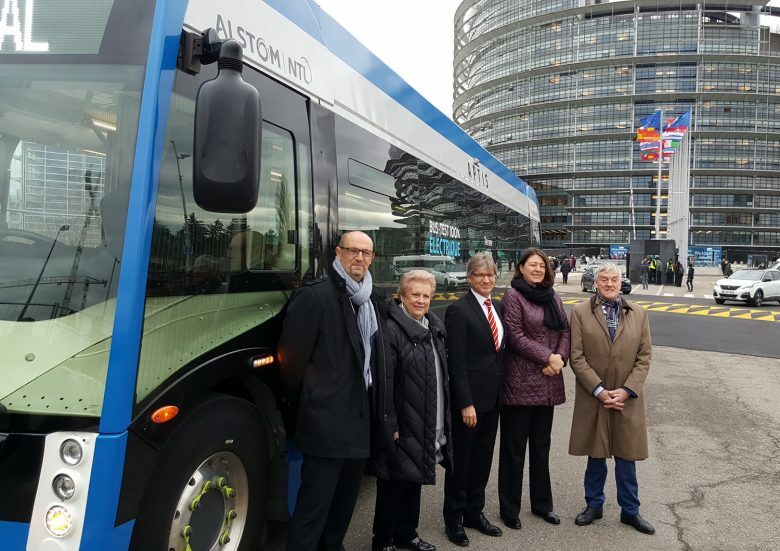 Tuesday 12 December, Strasbourg – Alstom and NTL presented their 100% electric mobility solution, Aptis, to Violeta Bulc, European Commissioner responsible for transport, Karima Delli, President of the European Parliament’s Committee on Transport and Tourism, Dominique Riquet, Vice-President of the European Parliament’s Committee on Transport and Tourism, as well as Wim Van de Camp, Member of the EU Parliament and Catherine Trautmann, Vice-President and Councillor at Eurometropole, in front of the European Parliament in Strasbourg. 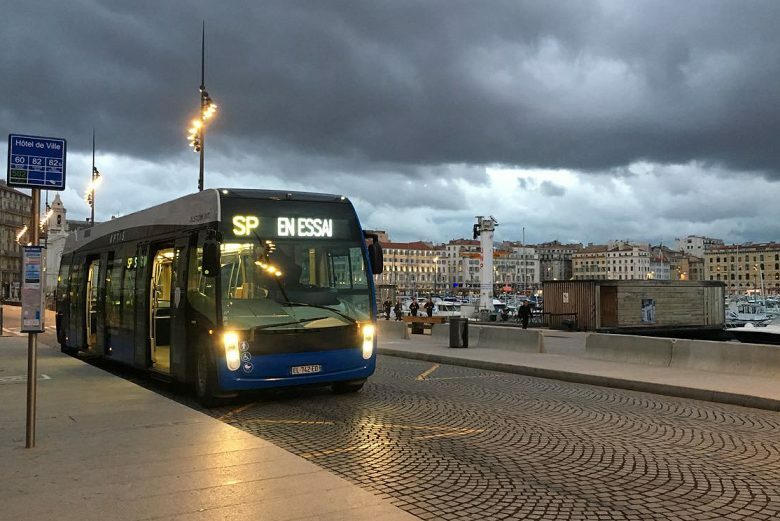 Alstom, NTL and the Compagnie des Transports Strasbourgeois (CTS) are testing Aptis on 20 and 24 November on line 10 of the Eurométropole network, under actual service conditions with passengers. 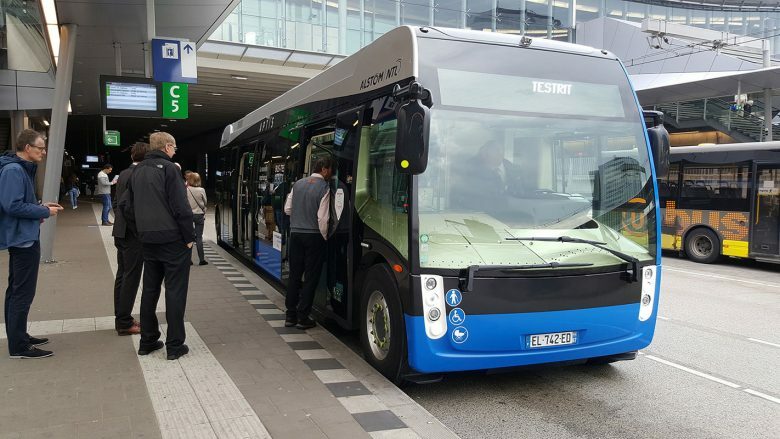 Alstom and NTL received the Innovation label at Busworld exhibition in Kortrijk, Belgium for Aptis, their new mobility experience. 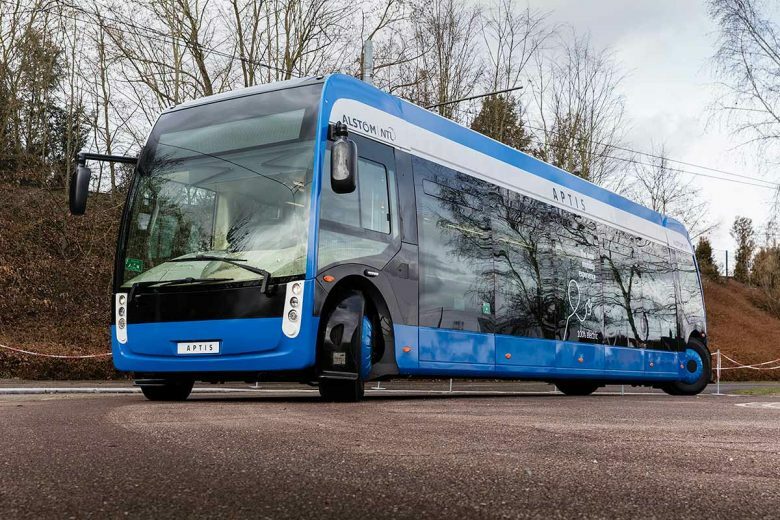 Alstom and NTL will present Aptis, their new 100% electric mobility experience, at Busworld from 20 to 25 October 2017 in Kortrijk, Belgium. 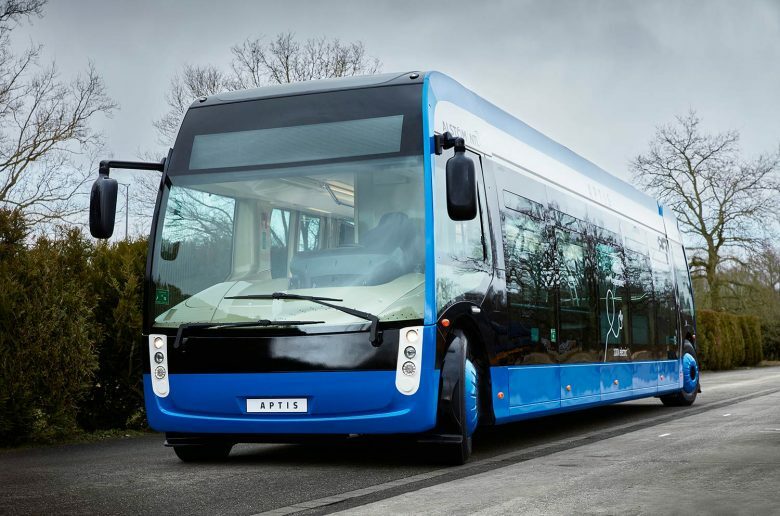 The vehicle will be available for the public to discover in the exhibiting area. On the Alstom booth, visitors will have the opportunity to access a 3D configurator. 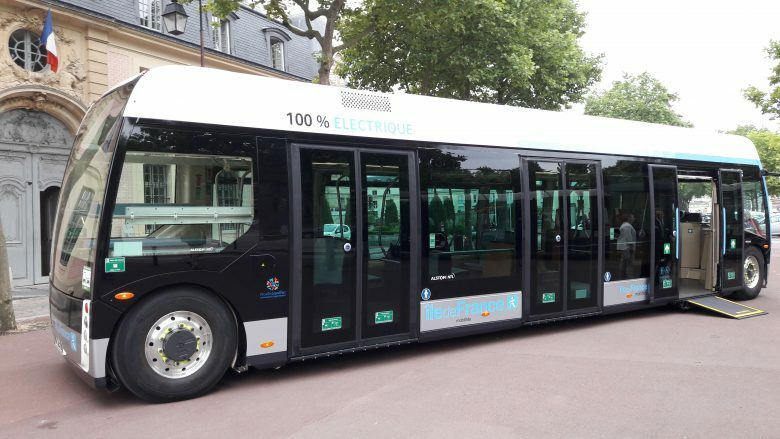 Alstom and NTL presented the second Aptis prototype, a 100% electric solution for mobility, at Versailles in the presence of Valérie Pécresse, President of the Ile-de-France region and Jean-Baptiste Eyméoud, President of Alstom in France.